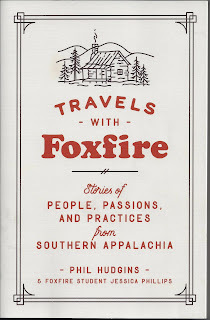 It is exciting to see "Georgia: First in Flight, The story of Micajah Clark Dyer," included among the stories in Travels with Foxfire released just this month by Anchor Books, a Division of Penguin Random House LLC of New York. 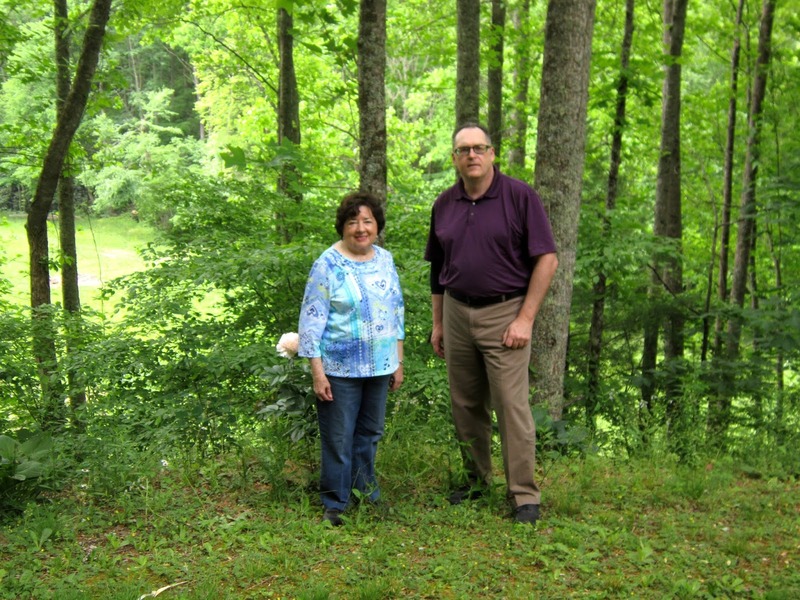 Foxfire student Jessica Phillips traveled to the foot of Rattlesnake Mountain in the North Georgia Mountains to interview local author Sylvia Dyer Turnage for the story. 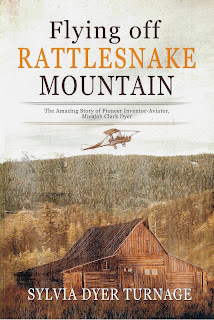 At the time, Turnage had written two books about Clark Dyer and was in the process of writing a third which would be a narrative nonfiction novel, Flying off Rattlesnake Mountain, essentially a biography of Clark's life and inventions. 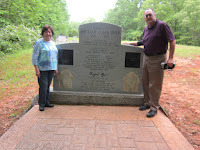 But her book is also about the lives of the North Georgia pioneers as they carved out a living in the rough backwoods country, lived through the Indian Removal, War Between the States, Reconstruction and political and economic upheavals in the 1800s. 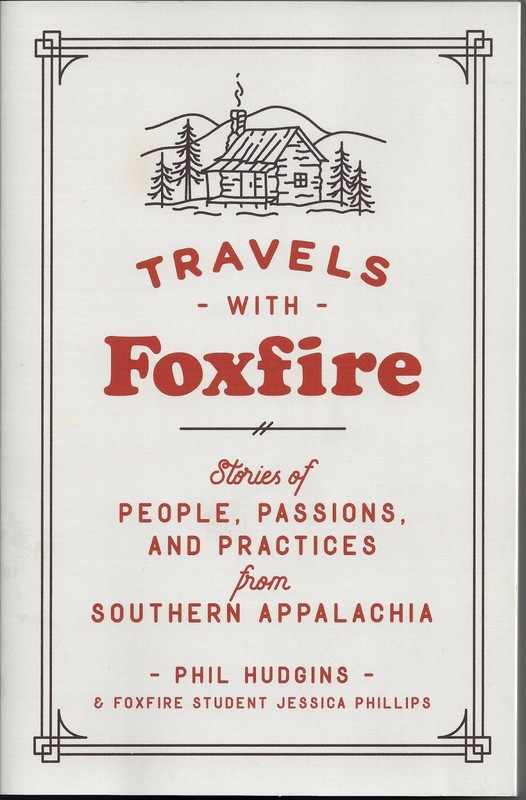 In Travels with Foxfire, native son Phil Hudgins and Foxfire student Jessica Phillips traveled from Georgia to the Carolinas, Tennessee to Kentucky, collecting stories of the men and women who call the region home. 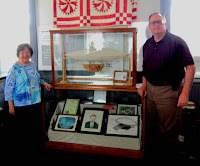 We are honored to have the story of Clark Dyer and his remarkable flying machine included among those stories. 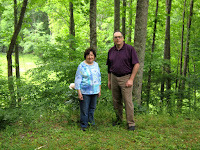 You can get both the books, Travels with Foxfire and Flying off Rattlesnake Mountain, at Amazon.com. 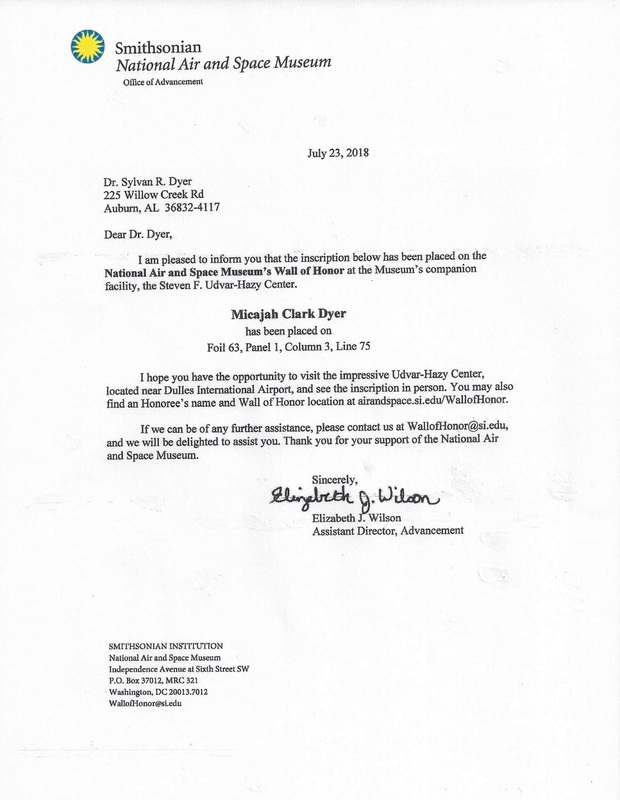 Several months ago, Dr. Sylvan Dyer, great-great-grandson of Micajah Clark Dyer, supplied information to the Director of Smithsonian's National Air and Space Museum about his ancestor's 1874 invention of an "Apparatus for Navigating the Air"--the word "airplane" hadn't even been coined back in 1874! Last week Dr. Dyer received a letter from Smithsonian stating that in recognition of his contribution to our nation's aviation and space exploration heritage, Micajah Clark Dyer has been inscribed on the National Air and Space Museum's Wall of Honor as a permanent testament to his commitment to and passion for flight. 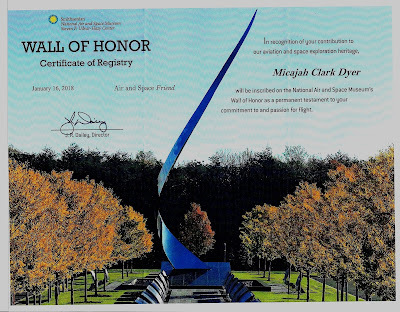 If you're in the Washington, D.C. area, go by the Museum's Wall of Honor at the Steven F. Udvar-Hazy Center and see the recognition of Georgia's Pioneer Aviator on Foil 63, Panel 1, Column 3, Line 75. 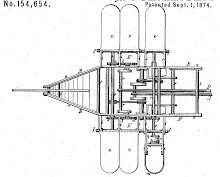 Our hope is to eventually have a replica of Clark Dyer's flying machine built for placement in the National Air and Space Museum. 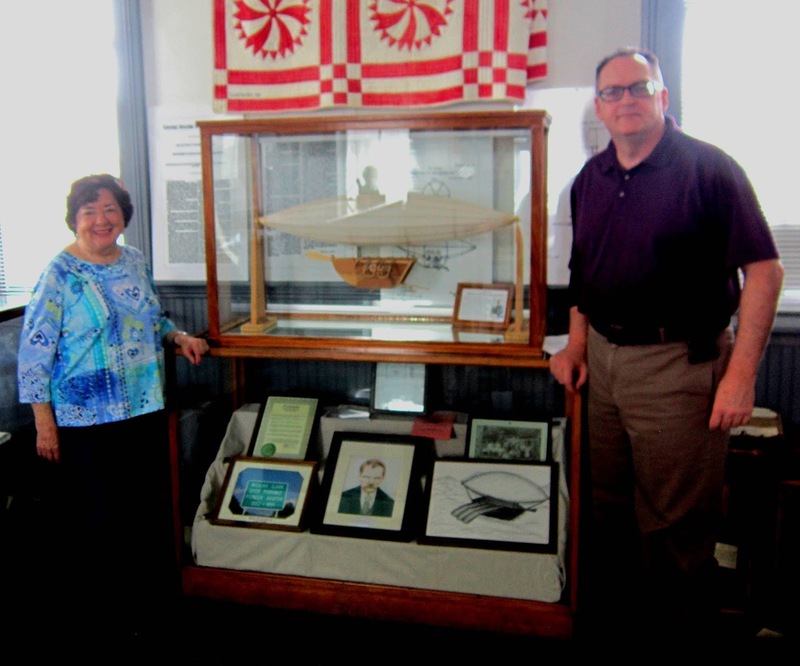 It would represent the earliest aircraft built and flown in the United States. 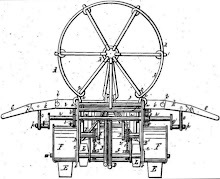 If you're unfamiliar with the facts about Dyer's invention, scroll down to the posts made to this site over the past dozen-plus years and read about the evidence that has been uncovered about this amazing inventor-aviator. Help raise funds for projects to benefit MCD Foundation! Today is Prime Day! Amazon donates to Micajah Clark Dyer Foundation Inc when you shop Prime Day deals at smile.amazon.com/ch/27-0352613. 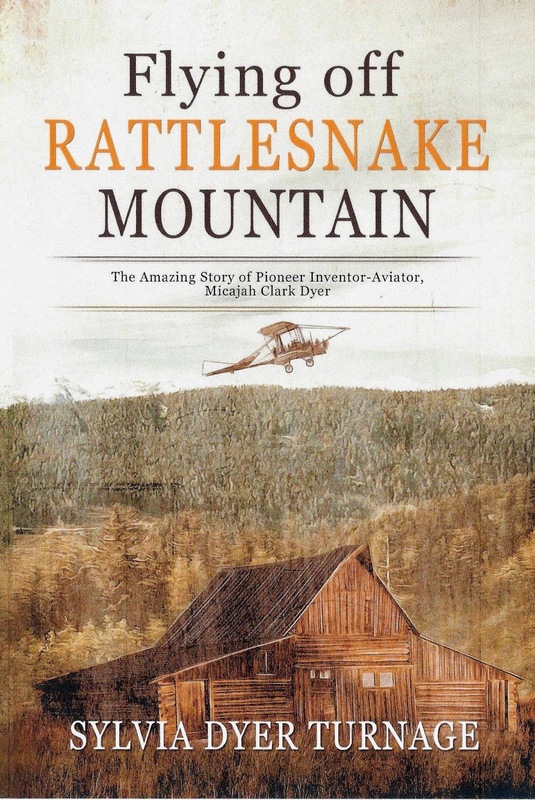 Let's make a project of placing a copy of "Flying off Rattlesnake Mountain" in every public library in Georgia! The history of Micajah Clark Dyer's invention and flights should be made known!